Dr. Monika Calitri received her Doctor of Veterinary Medicine from Colorado State University in 2004. 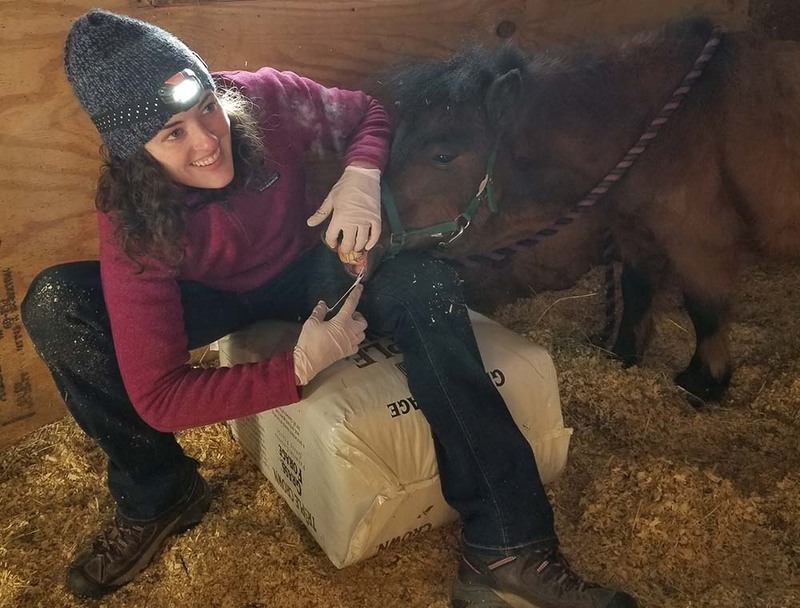 While completing a one year internship at Rochester Equine Clinic in New Hampshire, Dr. Calitri completed a certification in veterinary acupuncture through Colorado State University and the Colorado Veterinary Medical Association. 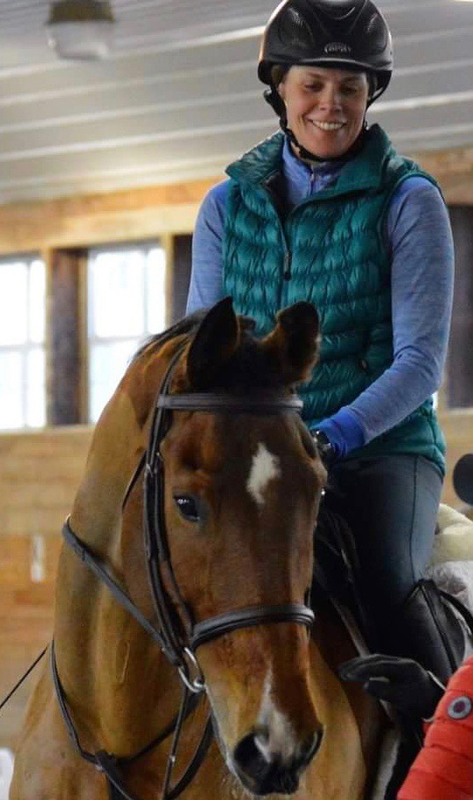 She joined New England Equine Medical and Surgical Center in 2005 where she spent two years integrally involved in a variety of lameness and medicine cases. Dr. Calitri established Seacoast Equine, PLLC in July 2007 to provide high quality ambulatory equine veterinary care to the seacoast of New Hampshire and neighboring areas. In her free time, Dr. Calitri enjoys running and riding her hunter/jumpers, Socrates and Rufio. Dr. Calitri sees appointments Monday through Thursday and shares after-hours and weekend emergency responsibilities with Dr. Gabour. She can be reached at seacoastequine@gmail.com. Dr. Margaret Gabour received her Bachelor of Science in animal science and pre-veterinary medicine from the University of Massachusetts, Amherst. She received her Doctor of Veterinary Medicine from The Ohio State University then stayed on for two years completing both equine ambulatory and equine internal medicine internships. Dr. Gabour’s professional interests include lameness and internal medicine, especially neurology, neonatology, and management of the geriatric horse. Dr. Gabour is originally from Massachusetts where she rode hunter/jumpers. She spends free time with her husband and their families, and enjoys hiking with her Greyhound. Dr. Gabour sees appointments Tuesday through Friday, and shares after-hours and weekend emergency responsibilities with Dr. Calitri. She can be reached at mgabourseacoastequine@gmail.com. Jessie Green joined the Seacoast Equine, PLLC team in the fall of 2016. 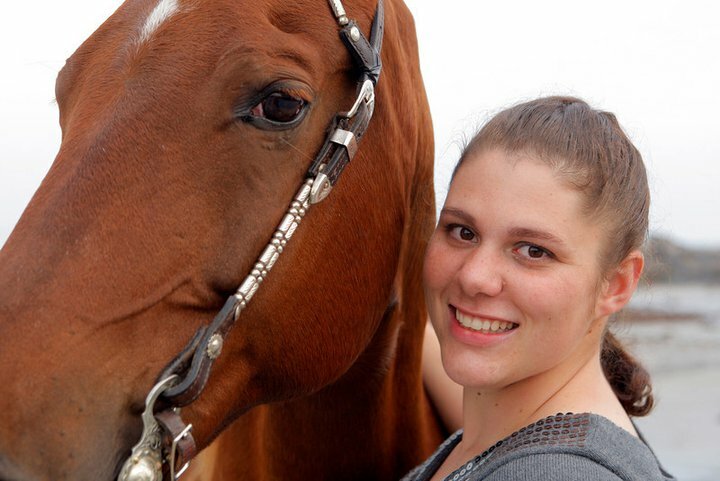 Before coming to equine medicine, she worked as a vet assistant in small animal practices. Jessie’s love for horses started at a young age and her background includes working at numerous large & prestigious American Saddlebred farms across the country. Originally from Maine, she moved home in 2012 after spending several years working around the country at different barns. In her free time, she enjoys kickboxing, trail riding with friends, hiking and doing agility with her dog, Wally.